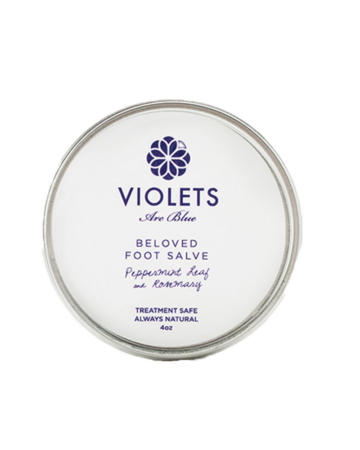 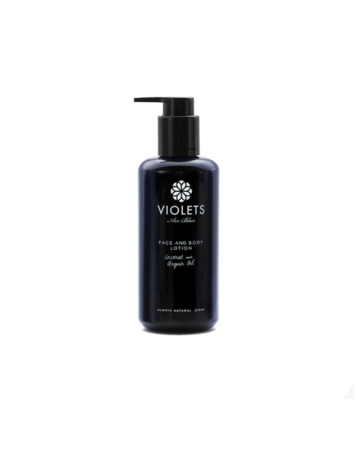 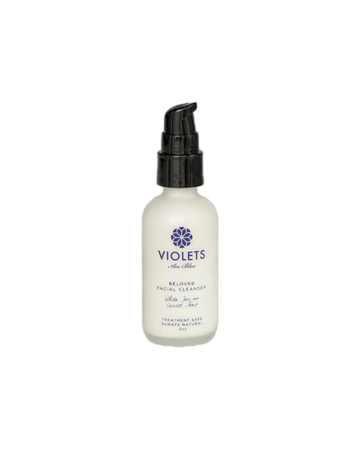 Violets Are Blue was created from a personal need for skincare that is natural and safe for the body as well as the environment. 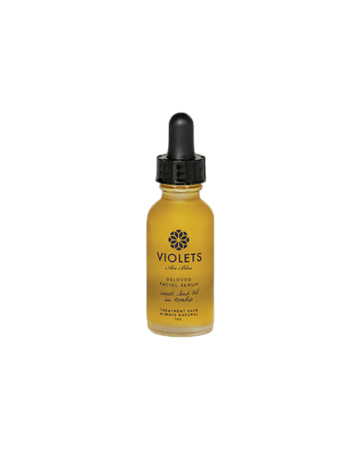 In 2011 Violets’ founder, Cynthia Besteman, received a devastating diagnosis of breast cancer. 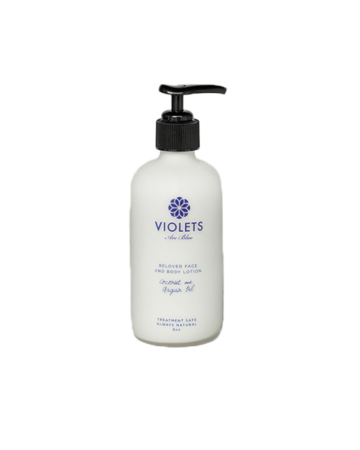 After undergoing treatment, Cynthia drew upon her newfound love of crafting skincare products for herself, her family, and friends to establish Violets Are Blue in 2013. 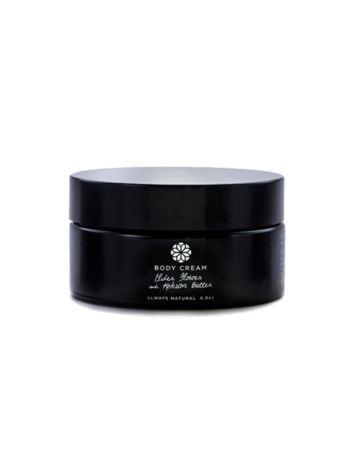 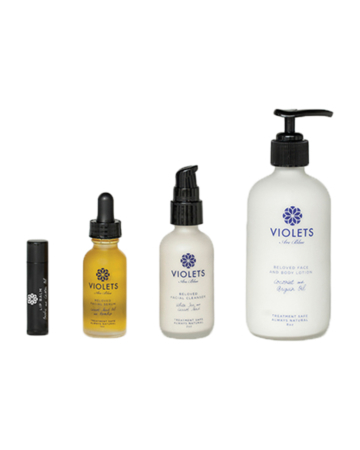 She used her knowledge and passion for naturally-derived skincare ingredients to formulate a consciously-produced line of products, each one a labor of love. Violets Are Blue operates under the philosophy that skincare does not have to be complicated; in fact, keeping it simple is best. 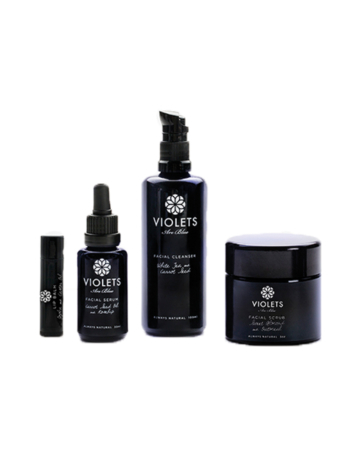 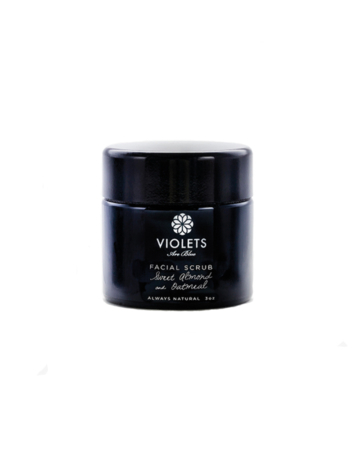 Violets Are Blue’s Beloved skincare line is made up of unscented, natural products designed to alleviate these skin issues due to chemotherapy or radiation. 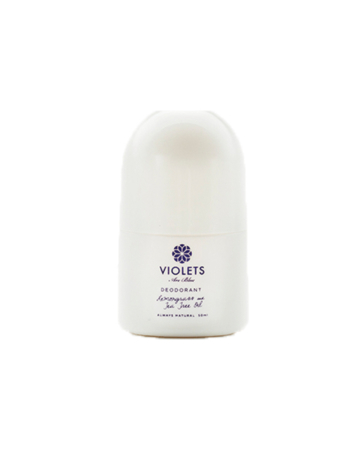 They can be purchased individually or in a gift set, and arrive packaged in eco-friendly materials.